Hello Citizens! Here’s the schedule for this Friday’s live event! Hey guys! If you joined us live on The Relayverse this week, you already know what’s going on, but I wanted to formally announce it to everyone! This week after Reverse the Verse, CIG will be hosting us on their Twitch channel. 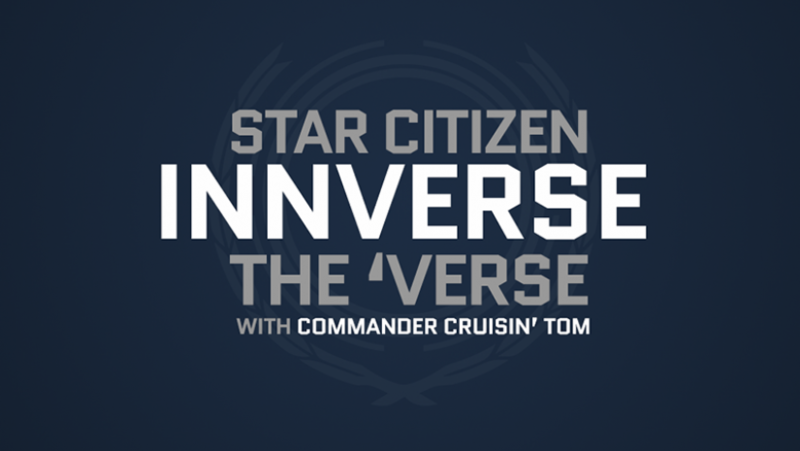 We will begin with a special TWO HOUR episode of The Relayverse the Verse. If you haven’t caught the show before, the concept is simple. Four of your friendly The Relay staff people broadcast on our Twitch channel, and we just hang out, talk about anything, and answer questions from the chat about Star Citizen, The Relay in general, what ice cream Erris likes, whatever you want! After that, we’re gonna be hopping in to Arena Commander! This is a good excuse to test the merits of my new Glaive! We’ll do some Vanduul Swarm, some Capture the Core, some Aurora racing, it’ll be fantabulous. We will also pull in some people from the community to join us on this as well. If you want to fly circles around your favorite The Relay person, let us know in the comments, send us a message, mail me a letter, whatever you want. I’ll try to get a few of you in. Then, later on in the evening, the GRAND FINALE. Since the Wing Commander movie recently was added to Netflix in North America, we thought we’d take the opportunity to watch it together with you guys! And who better to watch it with than the one, the only, BEN LESNICK. That’s right! Ben will be joining us on the stream to tell us all the ins and outs of the movie, show off some cool collectibles, and just grace us with his presence. We’re also going to be giving away a SUPER HORNET during the stream, details on that will be revealed near the top of the show. Here’s the schedule for the whole day. All times are in PDT, and subject to change, except the movie at the end of the day. Things might run long, breaks inbetween, etc. 6:00 pm PDT: W-The Relay-g Commander with Ben! CLICK HERE TO GO TO OUR TWITCH CHANNEL. BE SURE TO FOLLOW US SO YOU KNOW WHEN WE GO LIVE!